Luxoft sponsored the Avasant Foundation’s annual charity “Golf for Impact” event held on March 6, 2017, at the Mountain Gate Country Club in Los Angeles, California. It was Luxoft’s second year as a sponsor along with Tier-1 service providers including HCL, TCS, Unisys, Atos, IBM, and others. 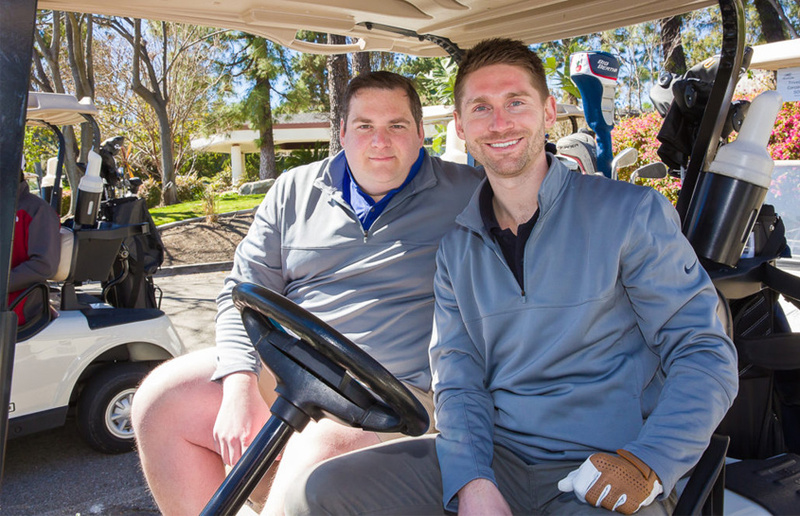 Luxoft employees, Patrick Corcoran and Brandon Schulz, joined Avasant executives, consultants, sponsors and partners to help raise funds for supporting the foundation’s mission of Youth Empowerment through education, employment and entrepreneurship. Avasant foundation provides opportunities to deserving youths from emerging economies to succeed in the new digital economy.